Celebrating ten years of great adventures this year, Tierra Atacama is our best example of how sustainable initiatives can evolve. We are at the forefront of the renewable energy movement in the touristic sphere in South America. 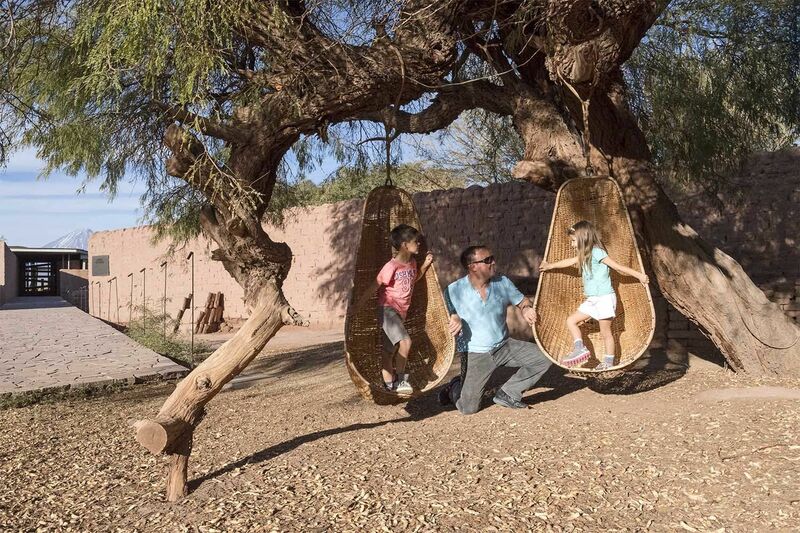 The results we have achieved serve to not only protect the environment, but also make us as efficient as possible when operating our sustainable Atacama hotel. 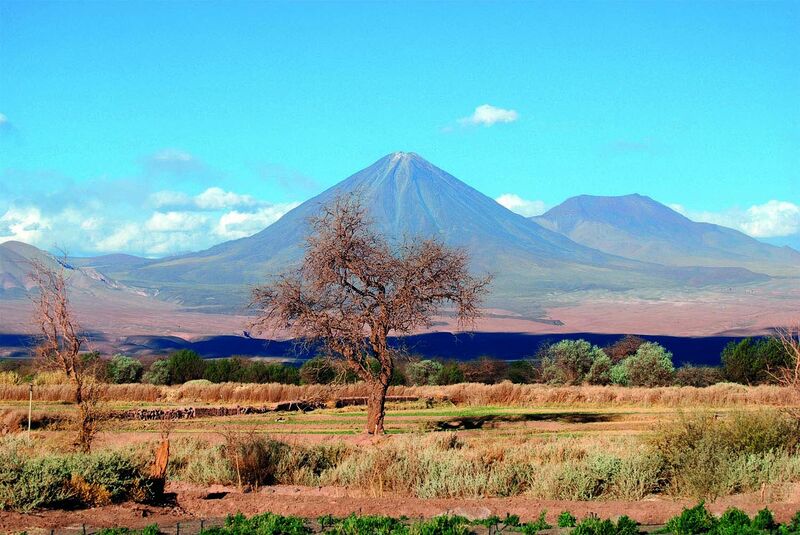 In Atacama, the sun offers us its natural energy and water is highly valued. 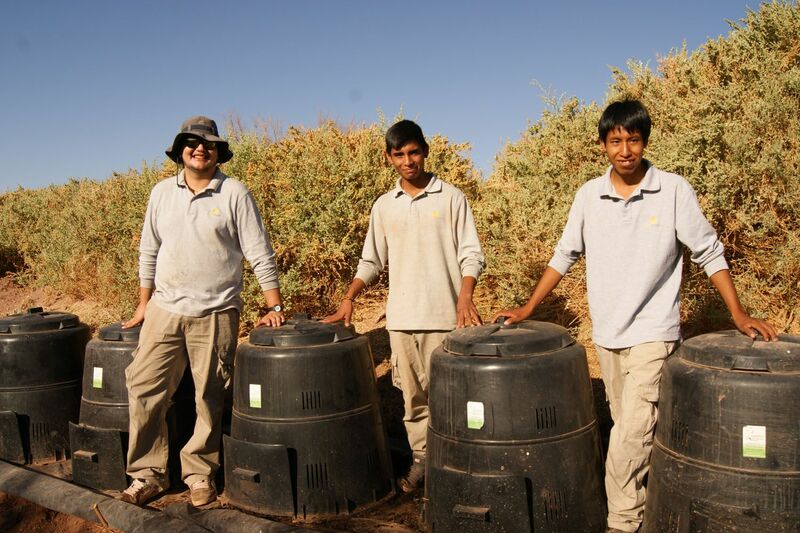 We reuse it to irrigate our gardens, which themselves have been planted in recovered terrain. Today, they attract everything from bees to local birds, all of which serve to enrich the hotel’s grounds. We work with local astronomy experts to teach our guests about the Andean tradition of the stars, discover local ‘ayllus’ or villages on horseback, and visit the town of San Pedro de Atacama – all to better understand the lives of the Atacameños. As dusk descends, sunsets transform the sight of the Licancabur Volcano, a sacred emblem for the local community and come nightfall, the starry skies of the desert are some of the clearest on Earth due to the low light pollution. Here, the silence is so potent it’s like another element of the desert’s energy. 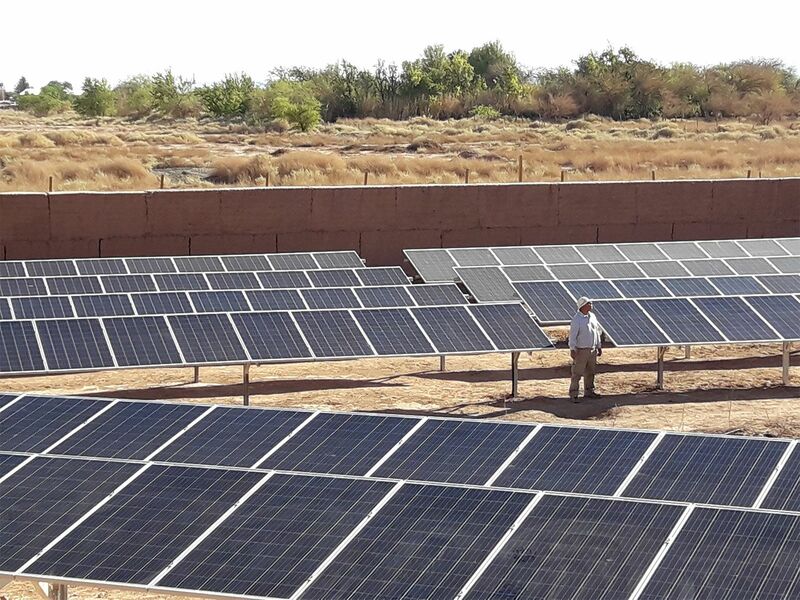 Tierra Atacama is the first hotel in South America to produce solar-powered electricity, with a hybrid system that meets the hotel´s daily energy demand. With the help of the German company, KRAFTWERK, 588 photovoltaic panels were installed, as well as five invertors and a bank of high-efficiency, ion-lithium batteries – QINOUS. Thanks to a high-tech energy management system, that allows communication between photovoltaic panels and diesel generators, the hours of operation are extended using 100% solar energy. Due to our solar plant, we avoid burning more than 110,000 liters of diesel annually, reducing the carbon footprint by 320-350 tons of CO₂ every year. Every day, 100 percent of the water at Tierra Atacama is extracted from our own well, to avoid tapping into the townspeople´s supply. The water is then treated by a reverse osmosis plant, enabling us to provide our own water to the hotel. On top of this, we maximize this precious resource through our onsite treatment plant, which means we reuse the grey water for irrigation, reviving arable land. That land, which had been abandoned for more than 30 years, has now transformed into gardens brimming with native species over six lush hectares. Before building the hotel, we carried out an archaeological study wherein we discovered more than 400 pieces of pre-Hispanic material, mainly pottery fragments; the most outstanding of which were donated to the Gustavo Le Paige Archaeological Museum, in San Pedro de Atacama. In addition, as part of our architectural project, we incorporated an ancient bull pen, whose adobe walls were originally built 150 years ago using age-old techniques. We are part of the dual education system at Likan Antai, a technical school where Tierra Hotels has taken on more than 40 young people as apprentices, under the guidance of experts in the fields of tourism, electricity and agriculture. We’ve also appointed graduates from this school so that they may continue working with us and further their careers.